Everyone has a favorite game. Whether you’re stacking tetrominos, blasting zombies or unscrambling words, every game has their own set of challenges that make it unique. However, there is one aspect that almost all games share: they keep people mentally engaged. People make games out of things all the time to make them more interesting or to motivate themselves to complete the task at hand. Games are fun, but they also establish small, reachable goals. When you’re playing games, you’re constantly presented with trails of breadcrumbs: do this, do that, and then you’ll get this great thing that promises to be awesome. 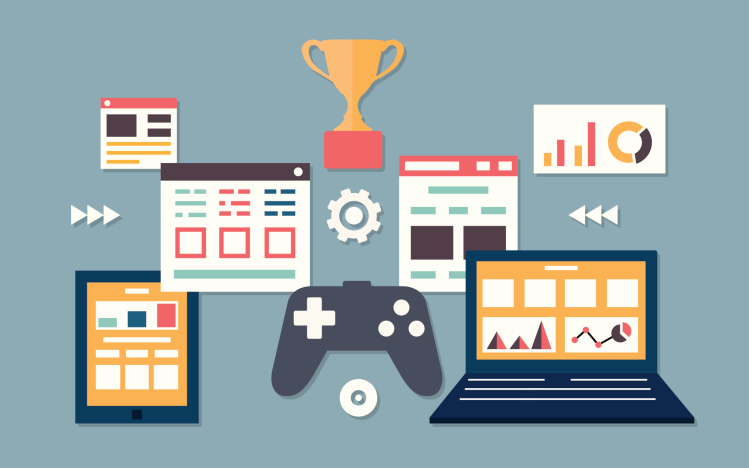 In the past few years, marketing teams are recognizing the amazing potential of gamification for engaging their audiences. In their simplest form, loyalty programs represent a form of game that gives bonuses for repeat business. More complex gaming experiences, such as alternative reality games, engage users on an entirely different level, but often provide greater rewards. Although the phenomenon of gamification in marketing has only recently begun to truly take off with the aid of persistent connectivity from smartphones and tablets, the concept has been around for over 30 years. 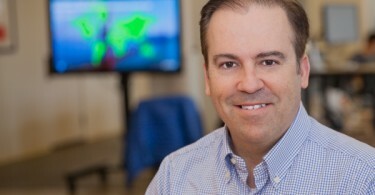 Charles ‘Chuck’ Coonrandt, the Forbes-crowned grandfather of gamification, wrote about the effectiveness of game-driven objectives in his 1984 book, “The Game of Work.” Coonrandt’s book focused on ways to motivate employees in the workforce with games, but, as it turns out, the same principles apply in marketing. The reason for this is what Coonrandt refers to as “immediate feedback.” Basically, when someone plays a game, they are immediately rewarded with feedback regarding their performance. Gamers can celebrate if they win, or they can refocus and retry if they fail. Either way, there is no ambiguity regarding their performance. For companies interested in tapping into this passion for performance feedback, there are two major applications: the identification of enthusiastic brand advocates and customer engagement. A recent article on Convince and Convert discusses the importance of using real people as influencers. Influencers are typically unpaid enthusiasts who choose to take time to share their thoughts on brands and products, usually in the form of either blogs or social media sites like Twitter or Facebook. The source states that the best thing about influencers is that other people actually want to listen to them. In an age when almost everything from Hollywood blockbusters to Internet stunts like the Ice Bucket Challenge is effectively a commercial for something, people want to cut through the noise and hear real people speak honestly. Basically, people don’t want to hear about your brand from you, they want to hear about it from their friends and other unbiased consumers. Influencers must therefore be kept relatively free from corporate pressure. The best way to do this, according to Convince and Convert, is to establish mutually beneficial relationships. Influencers promote your brand for free, but how do you reward them without putting them on payroll? The answer should be obvious: games. With social media campaigns that encourage influencers to convince their social circles to “like” or “follow” a specific brand, companies can reward their influencers with double reward points or other discounts. 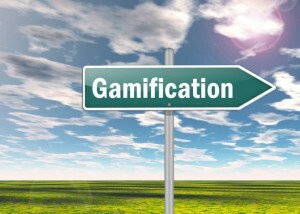 Gamification can also be used to increase customer engagement. These games incorporate fun and competition to motivate consumers to interact with your brand more than they otherwise might. The classic example of this is the McDonald’s Monopoly game. In McDonald’s Monopoly, every item comes with a random Monopoly piece or two depending on the size of the item. Some tickets are valid for free products, while other pieces can be placed on a McDonald’s-themed Monopoly board. If you manage to collect all of the pieces of a particular color, then you win some sort of grand prize. 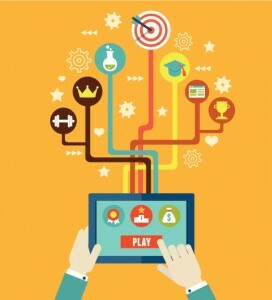 Importantly, gamification marketing campaigns attract both established customers and new ones. By combining fun and competition, consumers make emotional connections with brands by creating a personal narrative and winning prizes. This feedback, according to Convince and Convert, leads to a longer-lasting and more meaningful relationship between companies and their customers than simple brand awareness. According to Gartner, the numbers are there to support this claim. Early estimates suggested that within the next year, 50 percent of companies will have attempted some kind of gamification in marketing. Already, 70 percent of Global 2000 organizations will have tried at least one gamified application. 1. By employing accelerated feedback cycles, companies can ensure that their customers get immediate and significant responses to their inputs, meaning that the consumer feels closer to the brand. 2. With clear goals and rules of play, people feel like they can establish real goals and dictate the terms of their own metrics of success. 3. Every game needs a good story, and with a compelling narrative, people get to feel like they’re part of something bigger than their everyday grind. 4. Perhaps most importantly, it is essential that challenges are both meaningful and achievable. If an activity is too easy, then people will not feel like they have accomplished anything by engaging it. Vice versa, if an activity is too hard, then people will often give up prematurely. Recently, Air Canada made waves in the marketing world by implementing a gamification campaign that set new records for the standard of success. According to Technorati, Air Canada found itself facing the same problem that many airlines have been struggling with for the past decade and a half: online booking. With more and more people using services like Expedia, Kayak and Travelocity, air travelers are more likely to choose the ticket that costs the least than to fly with their preferred carriers. In order to encourage improved loyalty, Air Canada created the “Earn Your Wings” campaign, which implemented gamification strategies, social sharing and recognition. Here’s how the game worked. Basically, participants could gather badges, and an online leaderboard ranked everyone according to the number of “Wings” each customer earned. Wings were earned with each takeoff or touchdown on Air Canada, but players could also collect different badges for completing challenges related to other metrics, awarding them with badges like “Pit Stop,” and “Savvy Traveller” depending on how they booked their flights. This quickly resulted in measurable changes in customer behavior, since the top players split an incentive pot of 10 million miles at the end of the promotion period. All of a sudden, booking a layover wasn’t an inconvenience, it was a badge, and a step closer to winning a share of the 10 million air miles. The results defied all expectations. The two Earn Your Wings campaigns attracted 114,716 registrations. That translated to a return on investment of 560 percent on the first campaign, and 503 percent on the second. 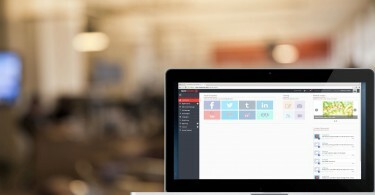 According to Technorati, that resulted in a net of C$26.2 million in incremental revenues from the two campaigns. 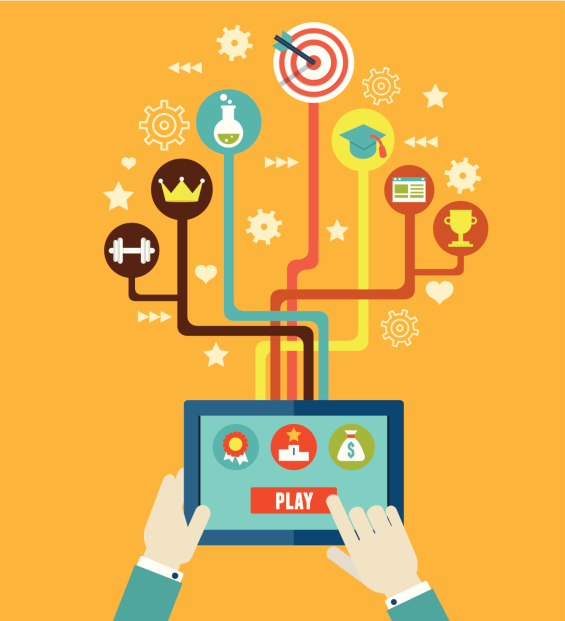 Gamification is undeniably an effective marketing strategy. What kinds of games might drive brand engagement for your customers?